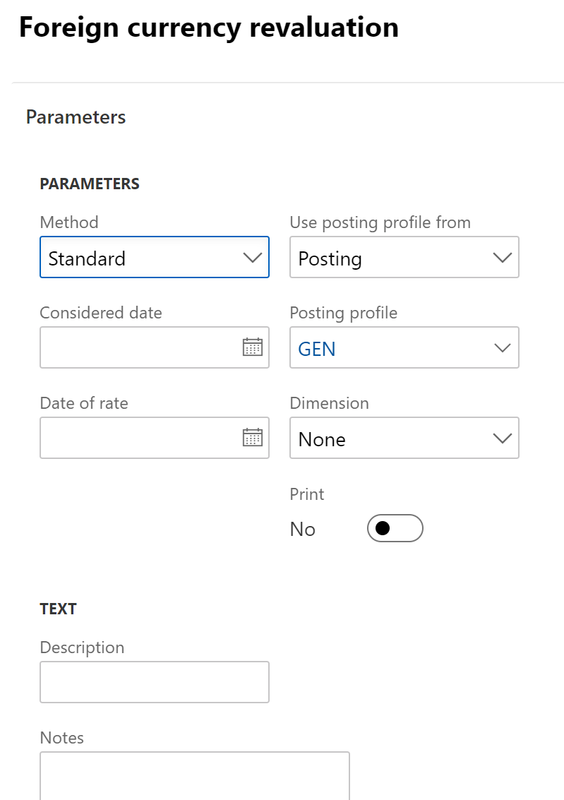 In the 8.1 PU20 version of MSDyn365FO, a new functionality has been added : managing dual currency for reporting purposes. In previous versions, amount in reporting currency was calculated from the ledger currency and it was not possible at that time to use it in reports. 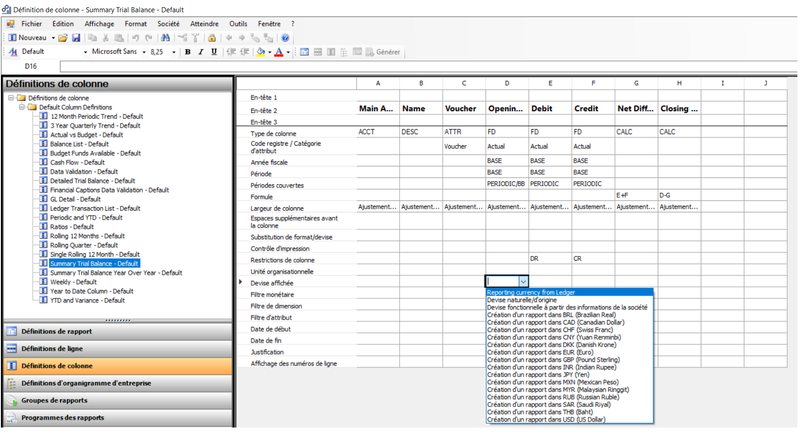 Only the ledger account setup was used to calculate values to be displayed in financial reports. 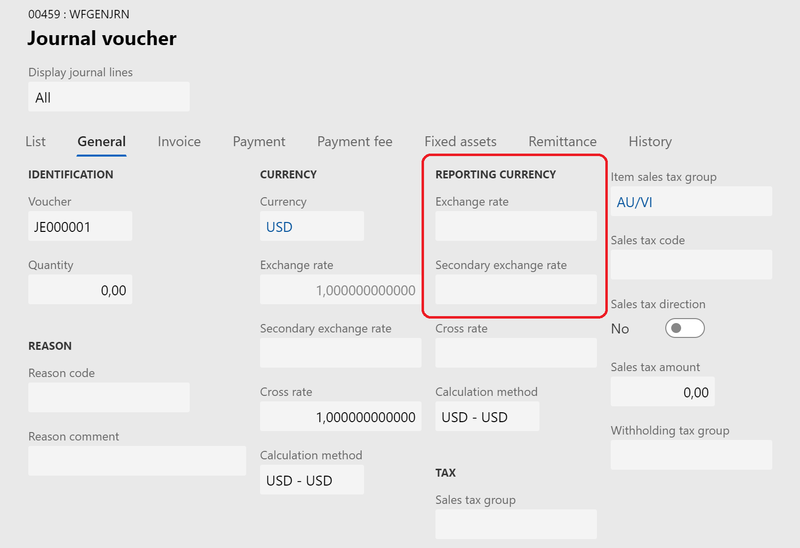 In each entity ledger setup, a exchange rate for the reporting currency have been added. Now the reporting currency is calculated from the transaction currency. 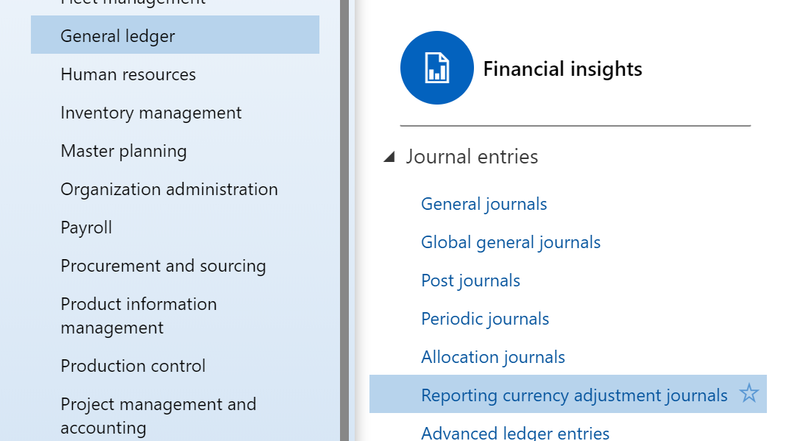 When writing a journal, you can now choose the exchange rate for the reporting currency. 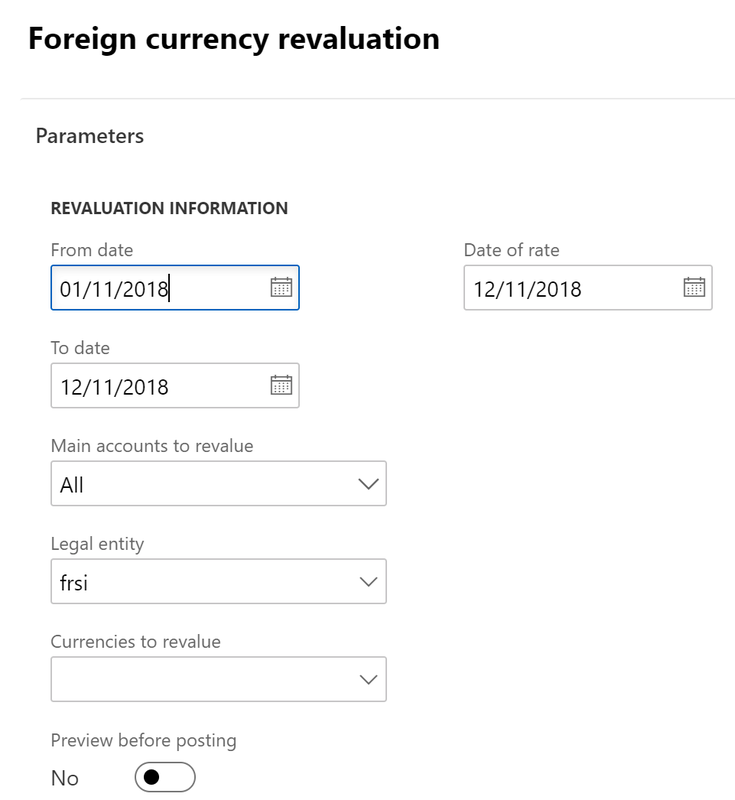 Thus, for a GBP transaction in a specific company which run the accounting in EUR and the reporting in USD, it’s now possible to define the rates from the company setup. It gives us more flexibility for data recovery and transactions. 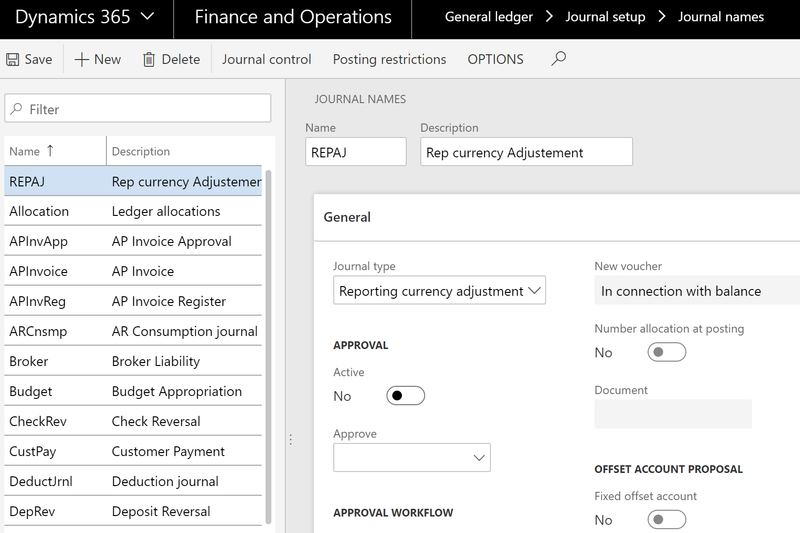 When the journal is posted, the generated vouchers are the same as the one in previous MSDyn365FO version, but an amount is registered for the 3 currencies of the company. Note : It’s not possible to post any journal with a rate setup to 0 for the accounting currency. 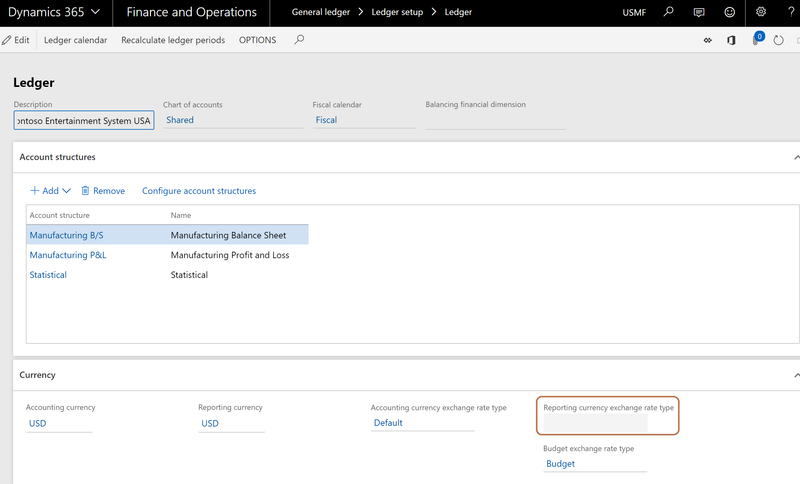 If the rate for the reporting currency is setup to 0, MSDyn365FO will use the rate setup in the Ledger form (General Ledger > Setup > Ledger). It seems not possible to manually enter transaction without any impact on the 3 currencies (obvious but not for every customers). The trial balance is now displayed with accounting and reporting currency. Note : if the reporting currency is not setup for the current company, the columns for the reporting currency are not displayed. You can also use the reporting currency in financial reports. 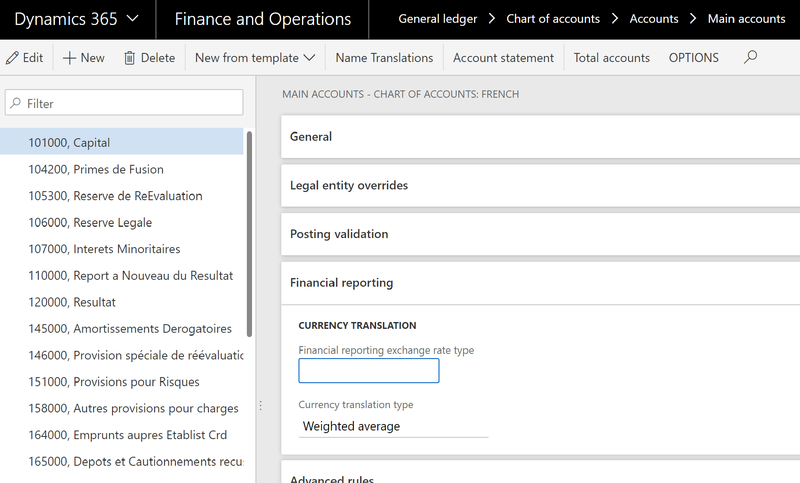 You need to select the « reporting currency from ledger » in the Displayed currency field. 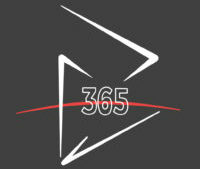 In previous MSDyn365FO versions, the ledger account setup was used to compute the amount when running the report. This setup has to be used only if we need to display another currency than the 3 already registered for the current transaction. The foreign revaluation currency seems to work exactly the same than in the previous versions. When running the preview before posting view, the recap array is still here. After posting, the ledger entries are the same than previously. In here the system doesn’t seem to have enhanced if you run the foreign currency revaluation. You can run a simulation before posting and voucher entries seems equal to previous versions. When done, you can use it and create a new journal to adjust an amount on a specific ledger account. Pay attention, every transaction has to be balanced correctly. You have to do it yourself as there is not offset account setup here. There is few functionalities in that type of journal: only reason codes, approver and date. When posting, you can retrieve a voucher entry in the reporting currency. The posting type is « Reporting currency adjustment » which could be usefull for filtering. 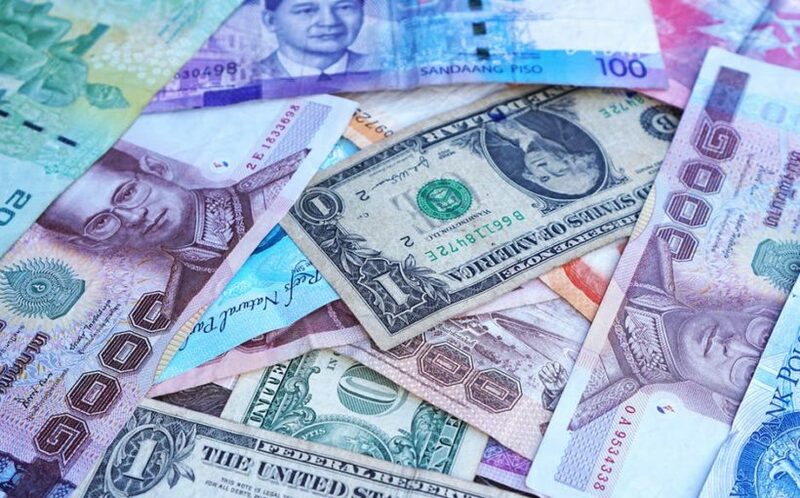 It still isn’t possible to apply the IFRS 21 rule because ledger accounts for registering profit and loss done are setup in a global way or only by currency. You still cannot setup them by ledger accounts. It’s not easy, even impossible to make any difference between the financial and physical currency revaluation. Partager la publication "Managing the reporting currency"
I’m confused about the limits? a. ‘You still cannot setup them by ledger accounts.’ ? do you mean the transaction – reporting rate? why would we still need if the conversion is already made in 3 currencies? b. It’s not easy, even impossible to make any difference between the financial and physical currency revaluation. — What do you mean by financial and physical revaluation? I’m never heard of these terms in AX for revaluation only for inventory? We want to mean that you cannot setup revaluation main account (loss/gain, realized/unrealized) by main account. You can do it only by currency. And it’s an issue to fullfill IFRS 21. To fullfill that rule, you have to use different exchange rate depending on which main account you want to reevaluate. For exemple, monetary amount should be evaluated with the closing rate but you have to another rate for non monetary amount (that’s what we want to mean by physical). You can see https://www.iasplus.com/en/standards/ias/ias21 for more information. So as you have to clearly explain the method of translation you use, we need to be able to setup different main account for profit and loss.